Leaders often confuse employee engagement with employee satisfaction. Striving to have ‘satisfied’ employees is setting the bar too low. A satisfied employee may show up to work on time, do the minimum amount of work required, and be somewhat satisfied, however, true employee engagement is much different. 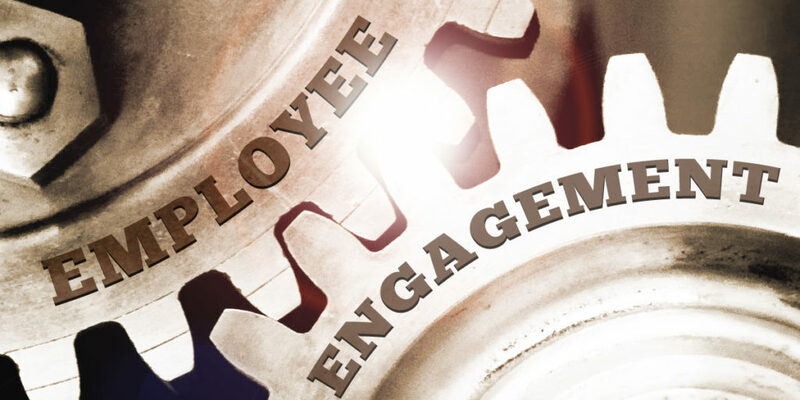 1 True employee engagement must be nurtured so that employees develop a personal, emotional commitment to the company and its goals. 2 When employees are truly engaged, they care, they give discretionary effort, and they go the extra mile. A well thought out employee advocacy program is the best way to incorporate the direction and motivation required to begin and sustain employee advocacy within an organization. The aim of such employee advocacy programs is to educate and inform the employees while also keeping them engaged and entertained. Thanks for post a great article.